Just as with every other pet, also for fish their living space must be kept clean. Fish produce the harmful ammonia. Bacteria in the pond filter convert ammonia via nitrite into the harmless nitrate. The beneficial bacteria in the pond filter need time to develop. This is why problems often occur during the start. Do a regular water test to ensure the water is clean and healthy for your fish. 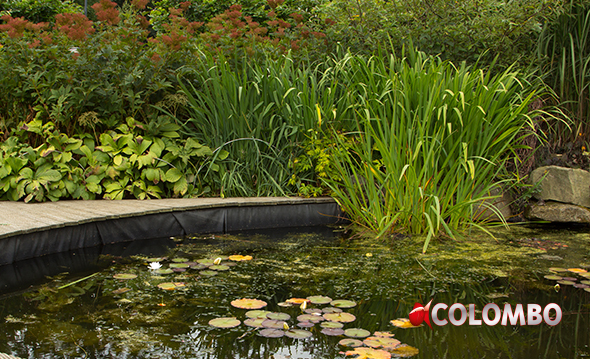 Filterstart is a bacteria starter for new and existing ponds. In the spring and after maintenance the biological equilibrium needs to be re-established. The living bacteria in Filter Start will help to get the filter working as soon as possible. The heterotrophic bacteria in Clean will quickly decompose sludge and organic waste. The result is clean pond and filter and hence less problems with algae and water quality. Activator is a vegetable biocatalyst. The unique extracts of plants boost the activity of the beneficial bacteria in Filterstart and Bactuur Clean. This helps to achieve the desired effects of the bacteria. Through research we were able to develop a liquid phosphate remover. 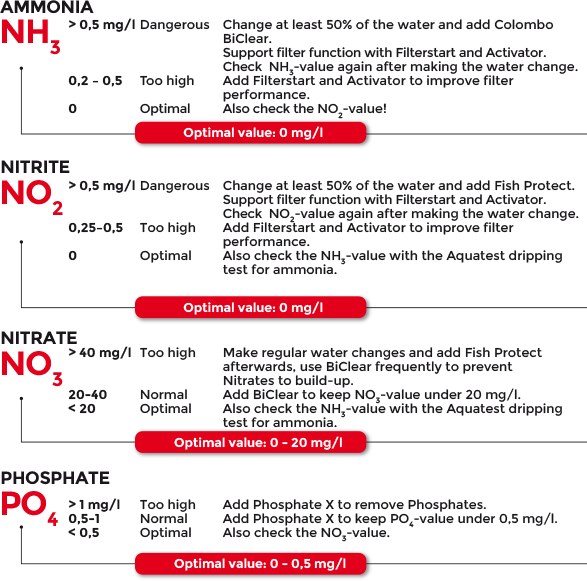 Just add Phosphate X to the water and phosphates will be removed.